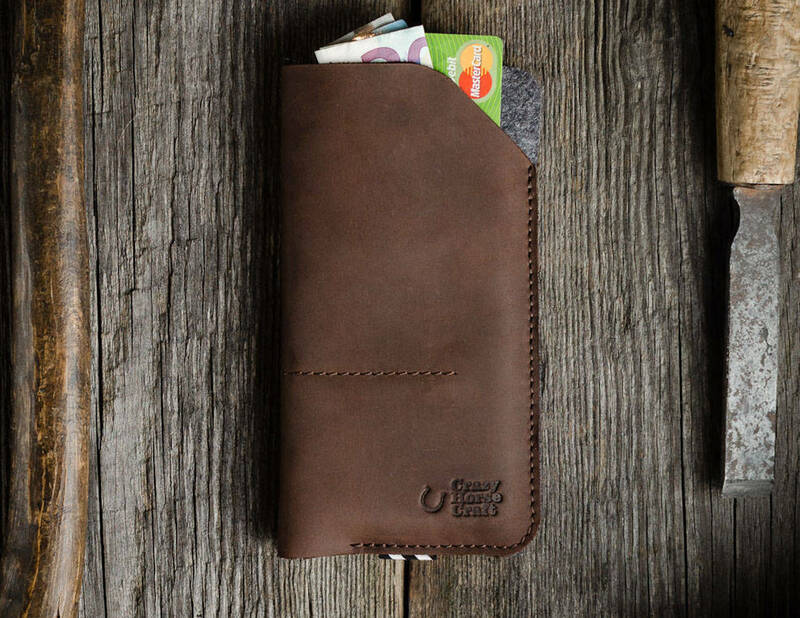 Serve and protect your smartphone with the CrazyHorse Leather iPhone X Wallet Case. 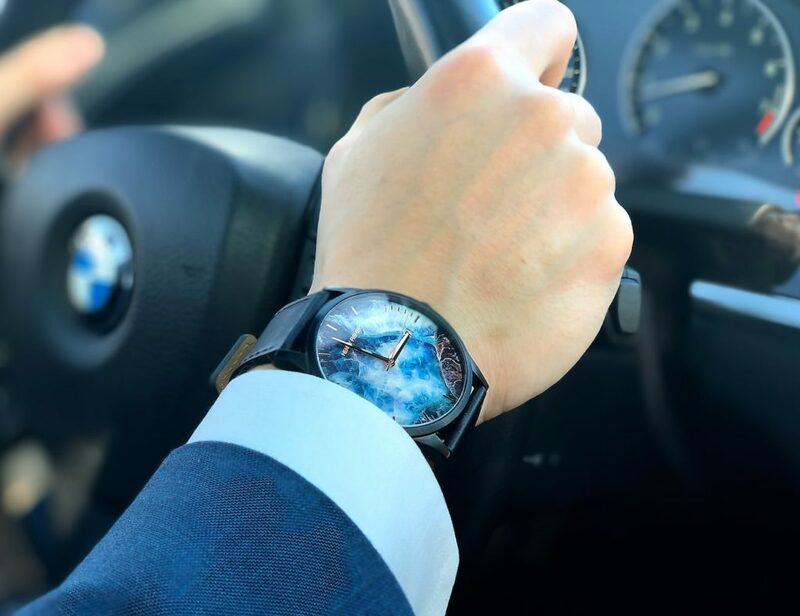 It uses ultra-luxurious leather. 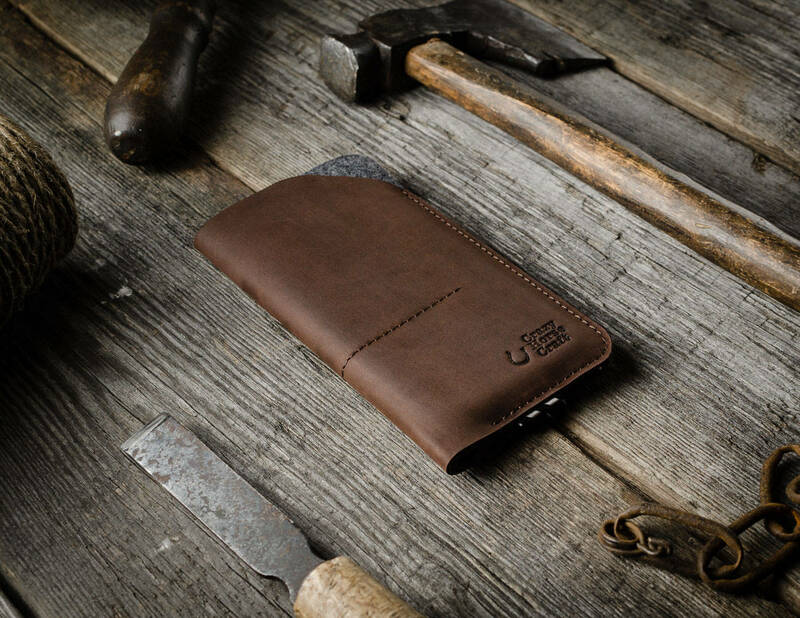 Serve and protect your smartphone with the CrazyHorse Leather iPhone X Wallet Case. 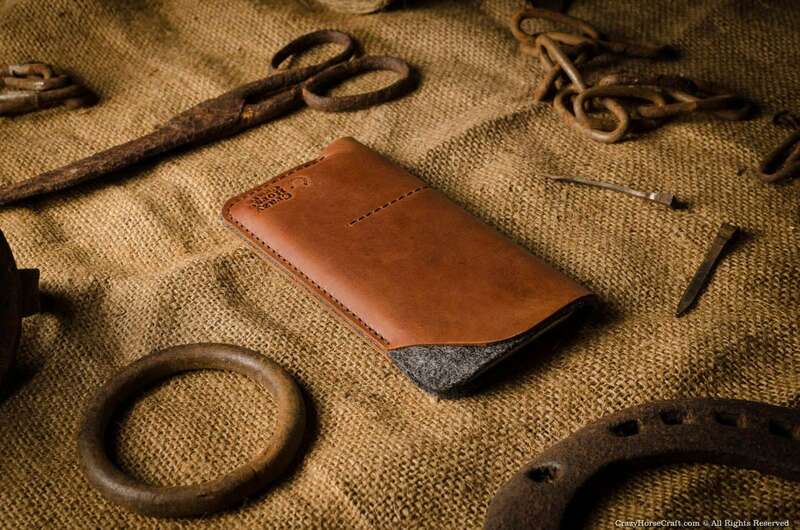 Using ultra-luxurious leather, this case combines premium materials to give you foolproof protection. 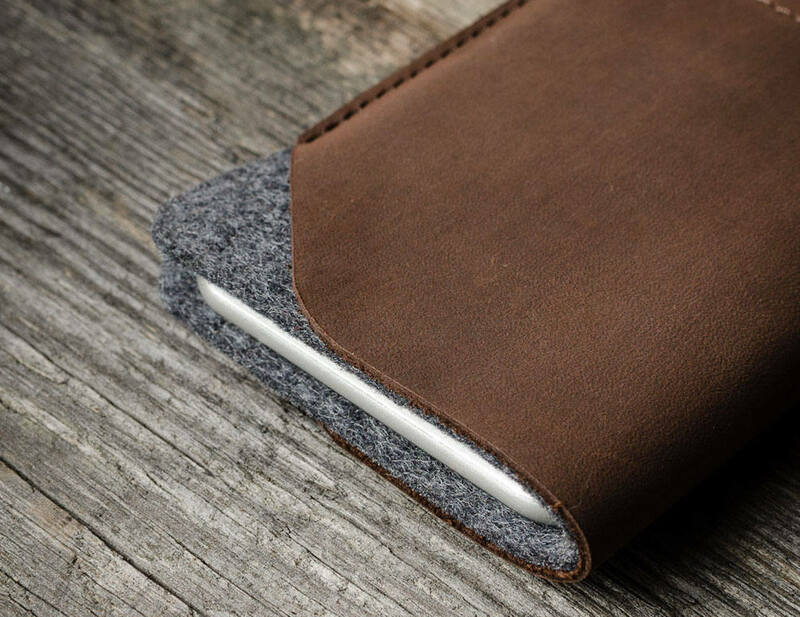 The iPhone X Case interior features 100% wool felt. This material is naturally water resistant and also absorbs shock. 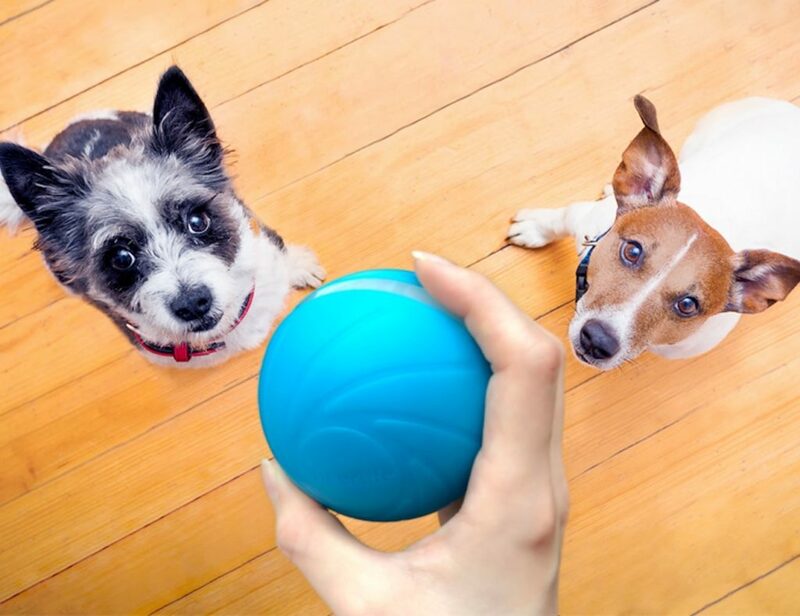 This means that the case can handle the dings and bumps of your every day while keeping your device looking like new. 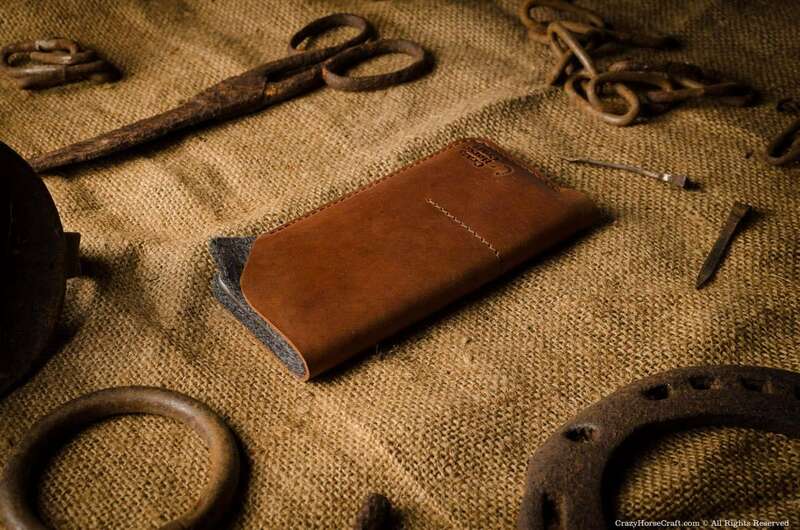 In addition, the rubbed leather provides another layer of protection as well as style. 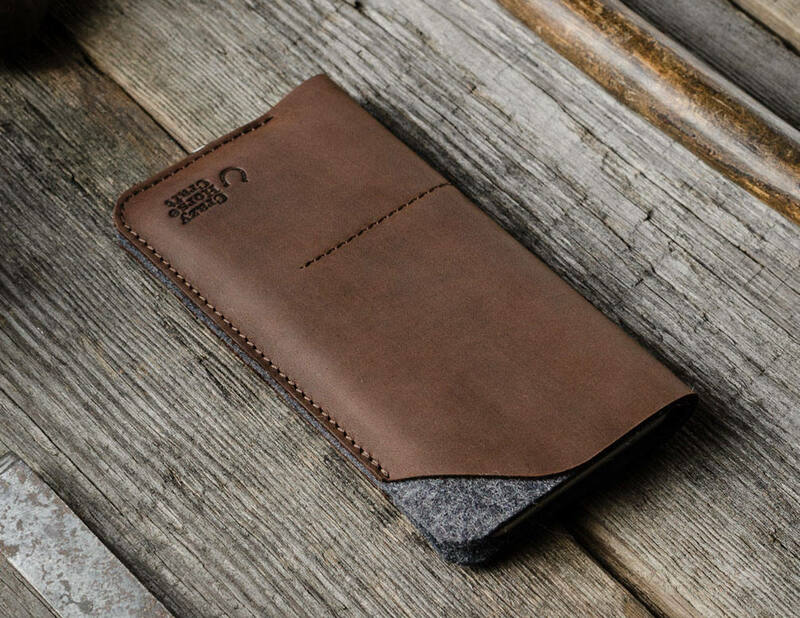 Coming in two colors, the iPhone X Case is sure to match any wardrobe. Additionally, the case has two pockets for extra storage. 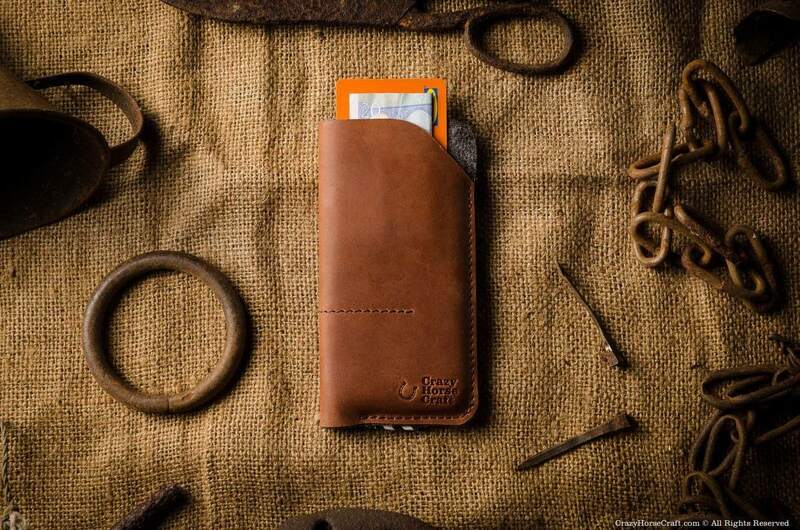 They’re the perfect size for your folded cash and credit cards. 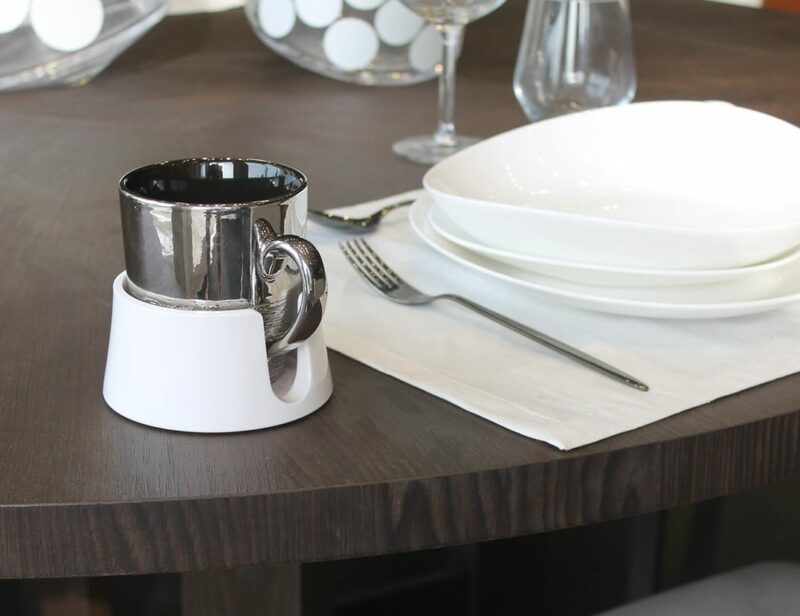 With everything in one place, you can simplify the way you carry your goods.